A simple luxury. 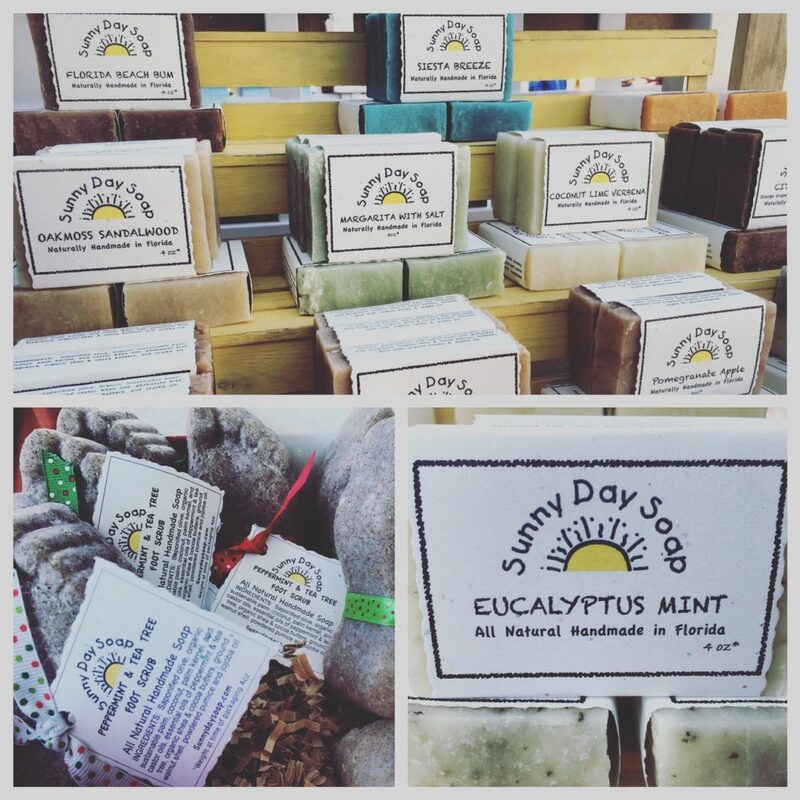 All of our soaps are handmade from scratch with natural oils such as olive, coconut, organic palm, and castor bean. We then add organic shea and cocoa butters and jojoba oil to create a pure and pampering experience for you.